 AceCFI was founded by a group of regular CFIs with a love for flying and a vision for a better way of meeting the requirements of instructor renewal. 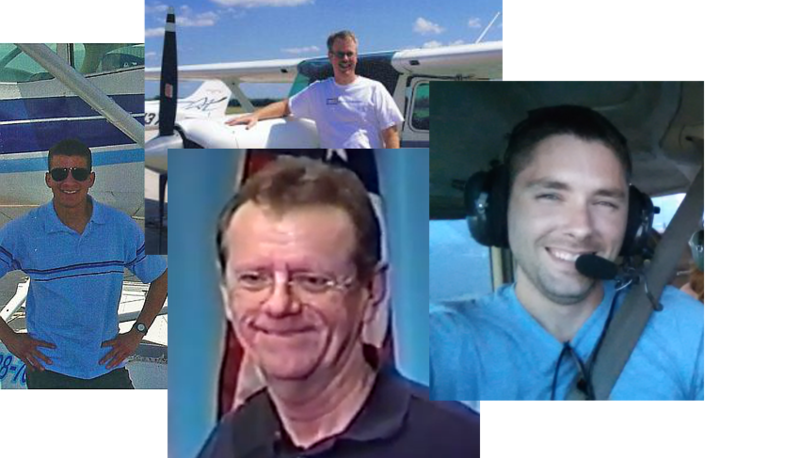 Our goal is to provide CFIs with an interesting, relevant, self-paced FIRC that will significantly improve the safety and quality of flight instruction at a reasonable price. Thousands of pilots have already taken advantage of the AceCFI program. Our diverse staff includes both military and civilian instructors with thousands of hours of aviation experience in everything from Cessnas to F-16s! We love flying and instructing, and we know you do, too…that is the reason we exist. Our entire business is run by CFIs, for CFIs. Make the flying world a better place.